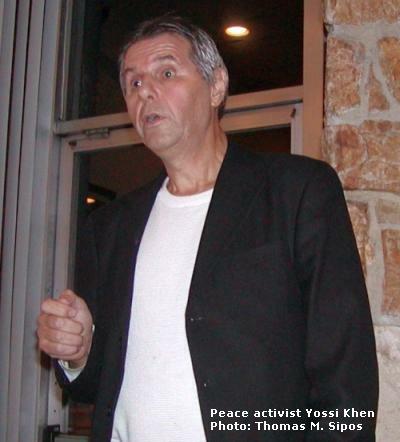 [HollywoodInvestigator.com] Israeli-America peace activist, Yossi Khen, addressed the libertarian Karl Hess Club on January 18, 2010. Khen related his experiences serving in the Israeli army some forty years ago. He witnessed Israeli soldiers' mistreatment of Palestinians in the Occupied Territories, such as openly stealing from Arab stores, and demolishing Arab civilians' houses to make room for Jewish settlements. At one point, Khen refused to participate in suppressing a protest by Arab high school students. He told his superior officers that the Israeli military, being the most powerful in the Middle East, had nothing to fear from high school protesters. Khen also suggested that tolerating free speech could only make Israel "look good" before the world. 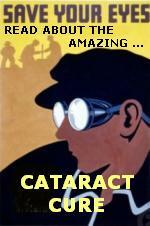 His superiors responded that the Arabs "had to be shown who was boss." As a result of Khen's refusal to serve any further in the Occupied Territories, he served 3 weeks in an Israeli military jail. He later moved to the United States. Khen currently belongs to the Los Angeles based Jews for Peace Between Israelis & Palestinians. He outlined a "viable" two-state solution for the Israeli-Palestinian conflict at the Karl Hess Club. The Karl Hess Club is a libertarian supper club that meets at Dinah's Restaurant in Culver City, CA, on the third Monday of every month. Khen's talk (about 1 hour and 13 minutes) can be downloaded as an MP3 file. It's about 68 MB, so you'll want a broadband connection. The club was a little noisy at times. Another group was eating in the same back room at Dinah's Restaurant. But you can still hear Khen's talk fairly well.